Pinhole spy cam hidden within an ordinary looking button. No one will ever know they are being secretly recorded! 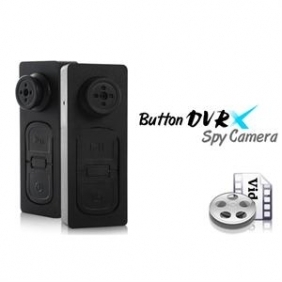 This high quality spy camera looks just like an ordinary shirt button, but hidden within is a tiny pinhole camera that captures a clear image without suspect. 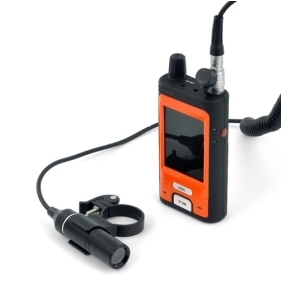 This 2nd generation spy button features larger vibration feedback buttons- allowing you to easily use the device without having to look at it. Just press and hold the button for 2 seconds and the device will vibrate for a moment, confirming that it is now recording. Press it once more to stop and save. 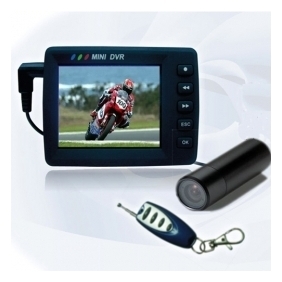 The new and improved spy button DVR now records high resolution 720x480 videos at 30FPS. Colors are accurate and images are clear and full of detail. 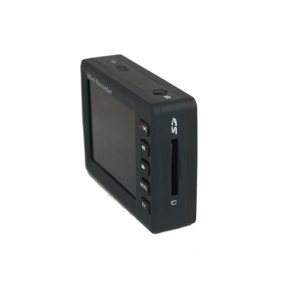 You can even capture video in low light conditions with good results. 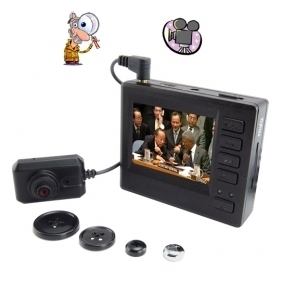 Whatever the conditions might be, you can count on the 629-2GEN spy button to capture all your undercover recordings when you need it most. 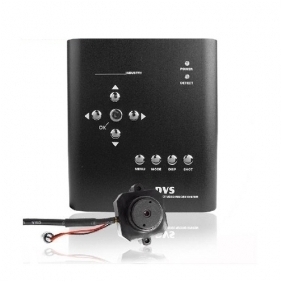 The 629-2GEN spy button DVR is available now at a discounted wholesale price. Order today and we’ll express ship your order straight to your doorstep or drop-ship it to your customer’s. 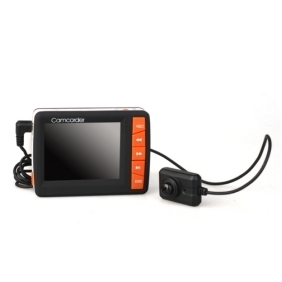 And remember, we offer worldwide shipping and a full one year warranty with all Chinagrabber products. Order now while supplies last.